Jingou Packaging Machinery Co., Ltd. Is a high-tech enterprise that specially designed, manufactured and sale carton machines for small quantity orders. 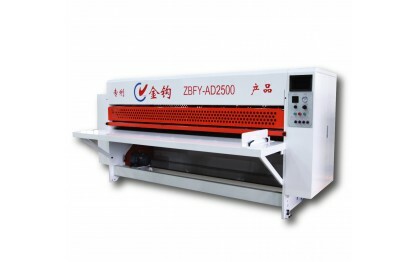 Ever since in 2009, Jingou successfully launched PLC+HMI touch screen controlled Auto Slitter, Auto Slotter, Caseking, with CE and a number of patents. 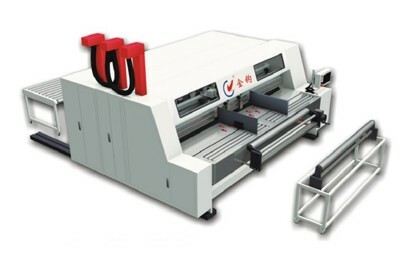 Machine are exported to Southeast Asia, Europe, South America, Oceania, Middle East, Africa etc.. 20 countries and regions.